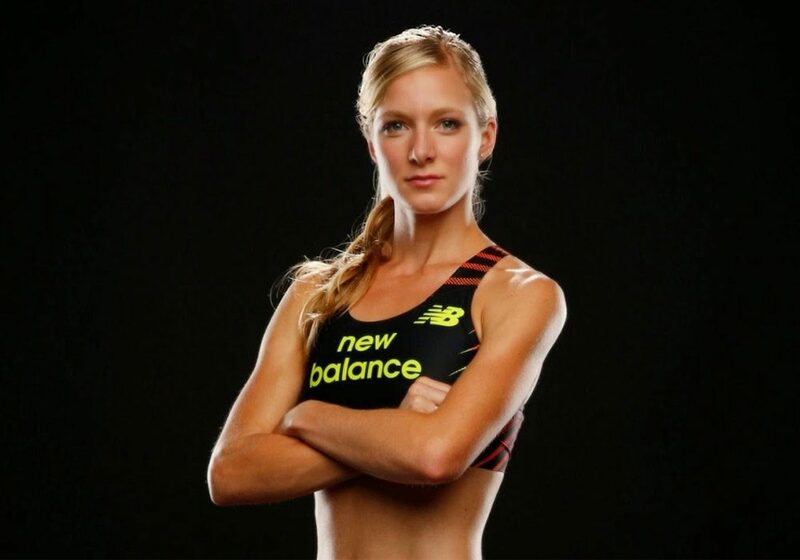 Emma Coburn is an American middle distance runner who specializes in the 3000 meter steeplechase. She became the World Champion in London 2017 on steeplechase 3000 metres in a time of 9.02.59, breaking her own American record. This made her the first American woman to win a gold medal in the steeplechase at either the World Championships or the Olympics. Previously she set an American record of 9:07.63 in the 3000 meter steeplechase to win a bronze medal at the 2016 Olympic Games. This also made her the first American woman to win any Olympic medal in that event. Her other achievements in the event include reaching the 2012 Olympic final (8th), and the World Championship finals in 2011 (10th) and 2015 (5th). She also won the 2014 IAAF Continental Cup. She is a 6-time (2011, 12, 14, 15, 16, 17) United States National Champion. World Champion Emma Coburn shares her spectacular journey towards the Gold medal, in this exclusive interview with Namita Nayyar, President Women Fitness. You were born in a small town in Colorado and climbed your first “Fourtneener” when you were only 7 years old. You reached the pinnacle of success by becoming 4 Times U.S. Champion, American Record Holder in 3000 Steeplechase and 2012 Olympian for Steeplechase. Tell us about this incredible journey and how it all began? I grew up in a small mountain town where everyone is adventurous and active. My family loved to hike, mountain bike, and ski and I was just trying to keep up with them. I participated in as many school sports as I could because my older siblings did too. I think growing up really active and participating in lots of different sports helped develop some of the athleticism and coordination required for the steeplechase.